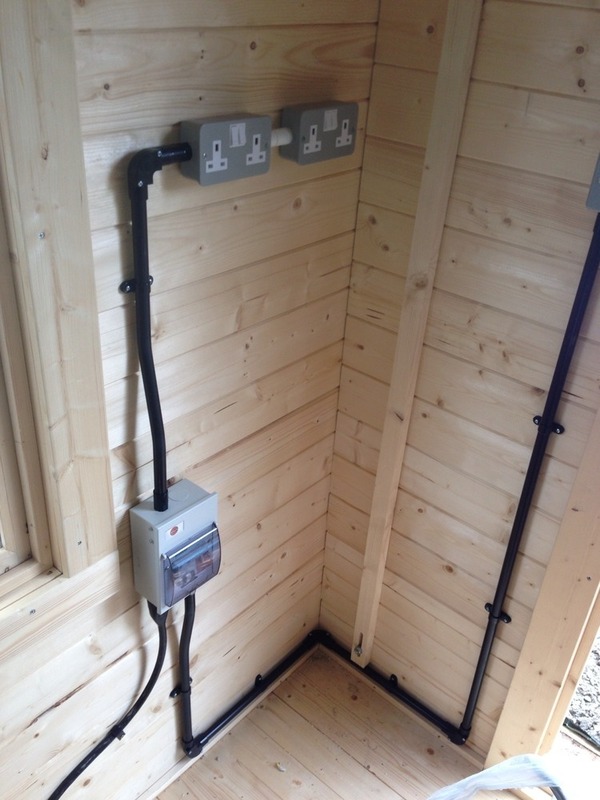 Post your job to invite tradespeople like DS Electrical to get in touch. You’ll also get email alerts when other MyBuilder tradespeople are interested. 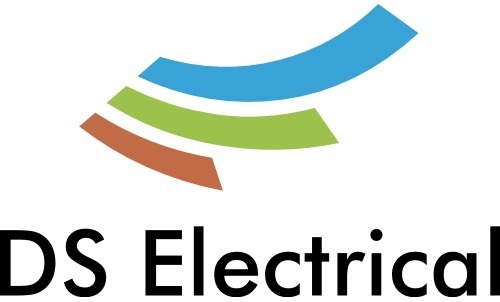 If you are looking for a reliable and competent service for all your electrical needs in the Lancashire and Cumbria area, please contact us for more information.